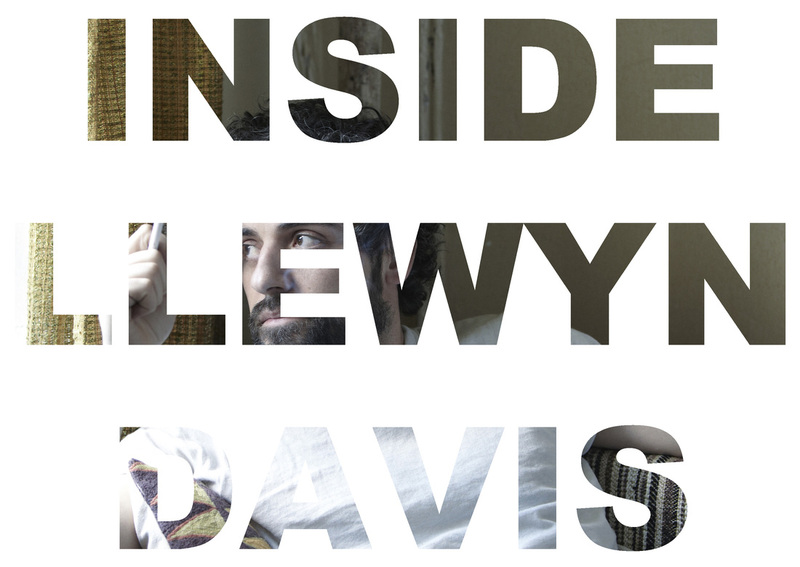 This article is a review of INSIDE LLEWYN DAVIS. An unlikeable lead never evolving or learning lessons, how unbelievably refreshing in a sea of stale character arcs. The last scene is a brilliant choice. 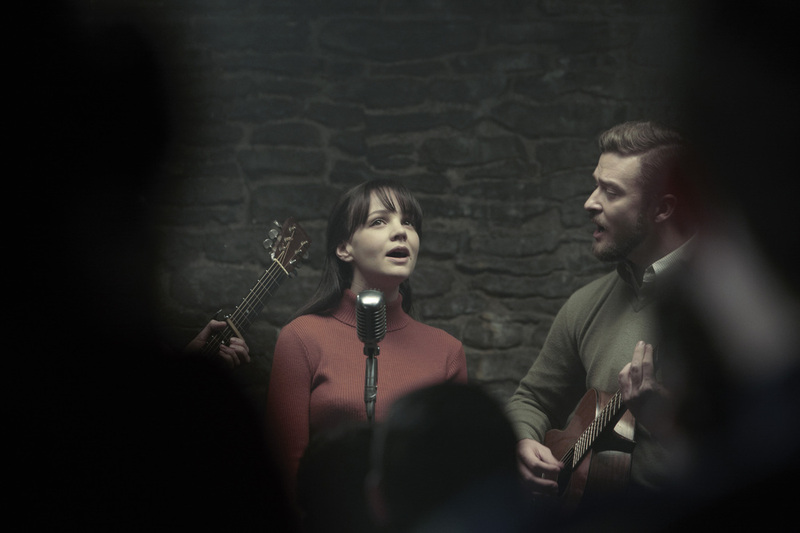 Might INSIDE LLEWYN DAVIS be the most accomplished cinematic work to capture the Beat Generation of authors, poets and singers? FEAR AND LOATHING IN LAST VEGAS, HOWL, THE RUM DIARY, ON THE ROAD and KILL YOUR DARLINGS have varying degrees of successes, though felt lacking. It has taken filmmaking titans Joel and Ethan Coen to fashion a beguilingly abrasive take. Cleverly side-stepping the minefield of adapting groundbreaking literature, the directing siblings have made an intimate treatise on blinkered perfectionism. The Gaslight Café, New York, 1961. Isaac’s Davis is singing a melodic folk song acoustically in a crowded space to hooked patrons. Then outside is punched and kicked for heckling the previous night. He’s accused of being a mess and acknowledges it. 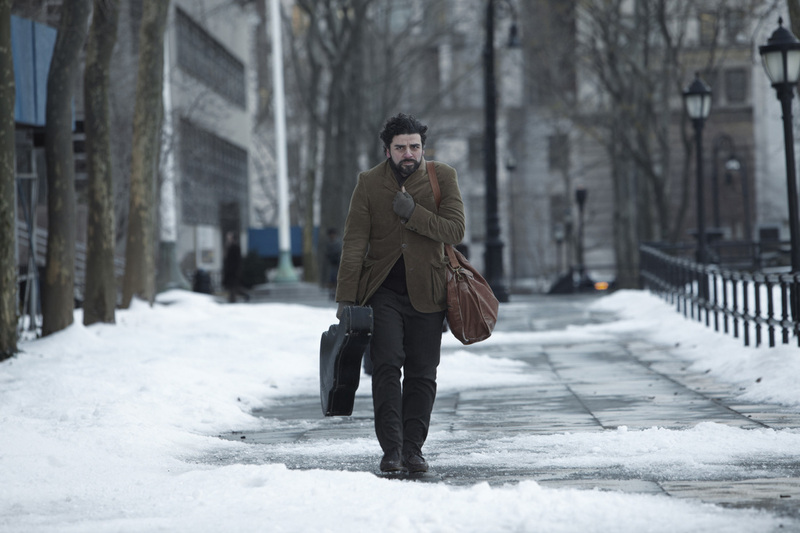 Financially living on fumes, a hand to mouth existence, Llewyn pursues his music performing dreams. Once part of a duo with a Mike Timlin, it is now a solo venture. It is awhile until we discover what happened to “Timlin and Davis”, assuming his acerbic personality sundered the partnership. He moves from couch to couch, depending on friends’ hospitality. Talent and focus is perhaps what keeps them opening their door to him at the start. Weirdly akin to Nicolas Winding Refn’s PUSHER and Spike Lee’s SUMMER OF SAM, the protagonists share a common trait of being their own worst enemies; sabotaging relationships and possible career opportunities. Shot through in austere beiges, the harshness of a cold winter grows harsher as options dwindle. 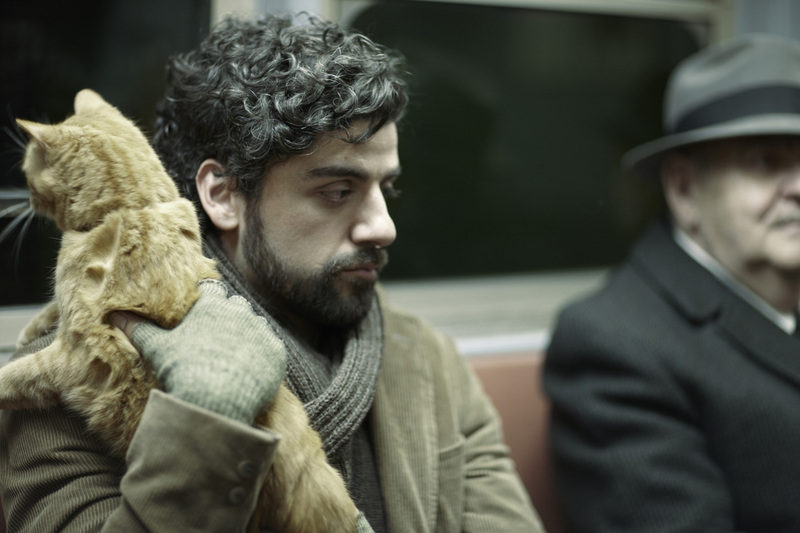 Is Llewyn’s caustic manner the cause, or the result, of not succeeding in the face of mediocrity and corruption? The dialogue is ripe. The characters, who are not portrayed as bland cogs, have little concept of social niceties. 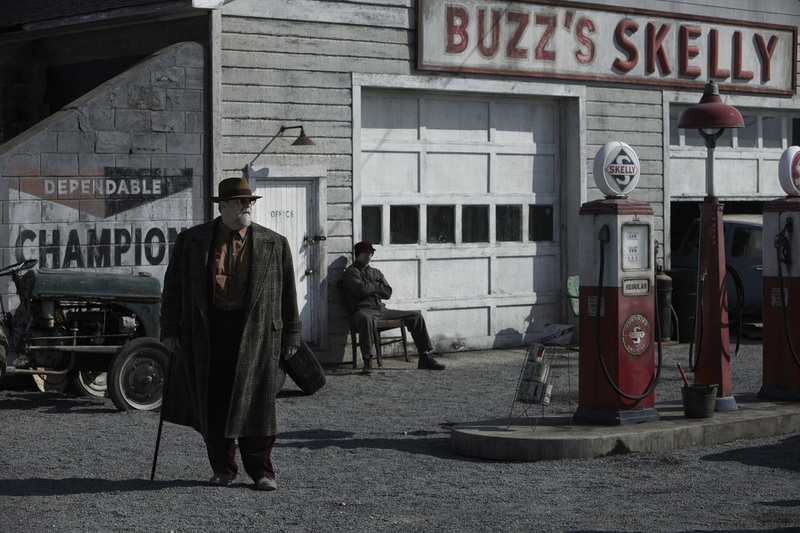 In the Coens’ hands, it is a cussed joy. There’s a dinner party mini-meltdown that would be a standout scene if INSIDE LLEWYN DAVIS weren’t soaked in many such moments. Black humour makes a tough environment, on multiple strata, not only engaging but gripping. Isaac etches himself into the screen. The power of his wounded, brittle performance eclipses the more famous cast members, who themselves do not slouch. Carey Mulligan’s Jean in particular is fascinating – channelling frustration into resigned exasperation. Is there any coincidence that F. Murray Abraham is cast? Having won an Oscar for his Antonio Salieri in AMADEUS, and the soundtrack utilising ‘Requiem in D Minor, Lacrimosa Dies’, an idea is maybe being presented: The timelessness of the precocity of skill, meeting head on the brutality of business. Elitism and snobbish behaviour has never been so engaging. 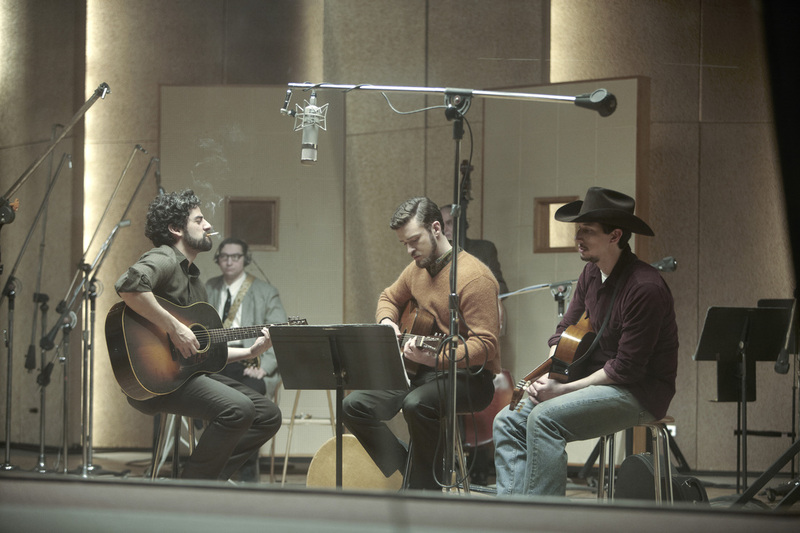 A soulful, heartfelt look inside Llewyn Davis.